Cecil James Averis was born 1st November 1890 at Kingsdown; the eighth child of Daniel & Emma Averis. Cecil attended Kingsdown School along with his siblings and in 1896 with his brother Frank was in Mr Stewart’s room. Cecil became a joiner and cabinetmaker like his older brother Albert. 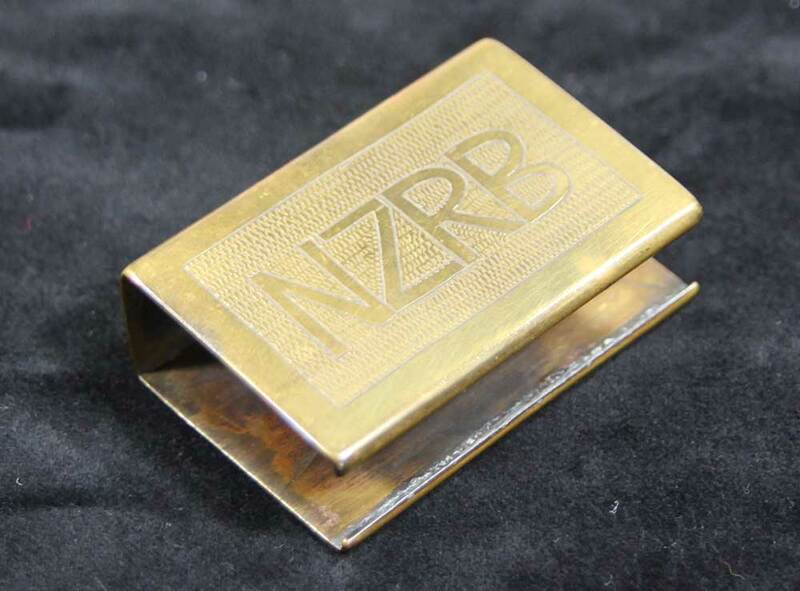 He served his apprenticeship at Tooth’s of Timaru before being employed by John Menzies of Waimate as a carpenter. 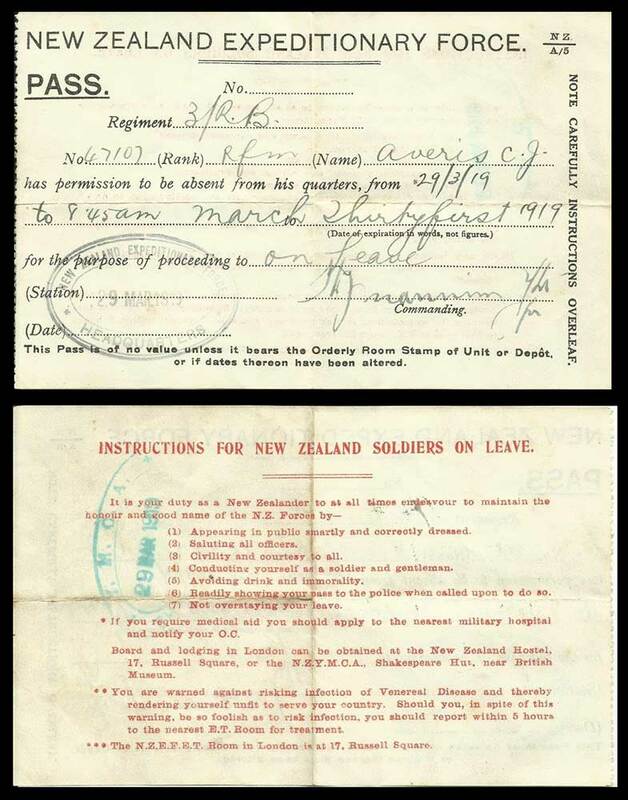 In 1916 conscription for military service was introduced to help keep New Zealand’s supply of reinforcements during WW1. 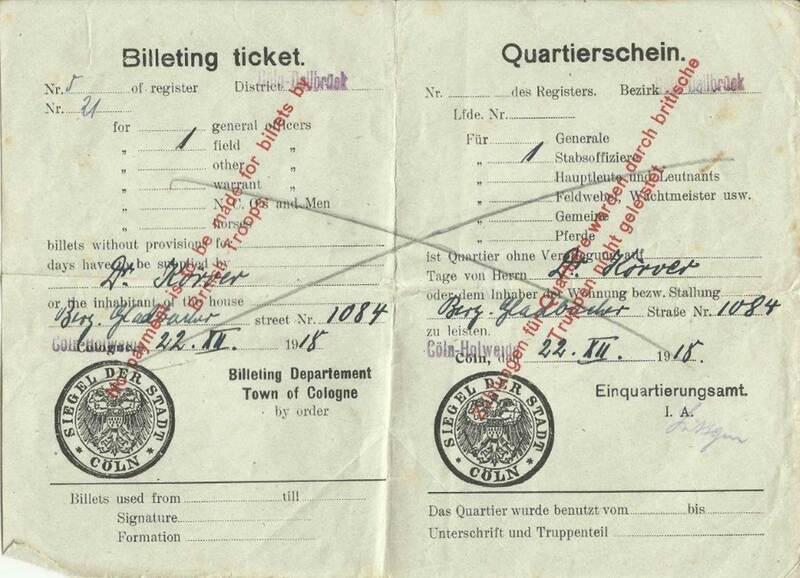 Cecil’s name was drawn in the first military service ballot for No. 10 (South Canterbury) recruiting district in November 1916 and he enlisted on 25 January 1917 at the age of 26 years. His height was given as 5ft 5ins, weight 136lb with grey eyes and brown hair. His religion is listed as Anglican. Cecil was living at 5 Parsonage Road, Waimate. He left for Trentham on the 13th February 1917. It would appear Cecil was given leave before heading for overseas duty as an article in The Timaru Herald on the 9th April 1917 under “Soldiers Farewelled ” tells us that Privates C Averis and F Burness were farewelled in the Kingsdown school by a number of their friends and well wishes. 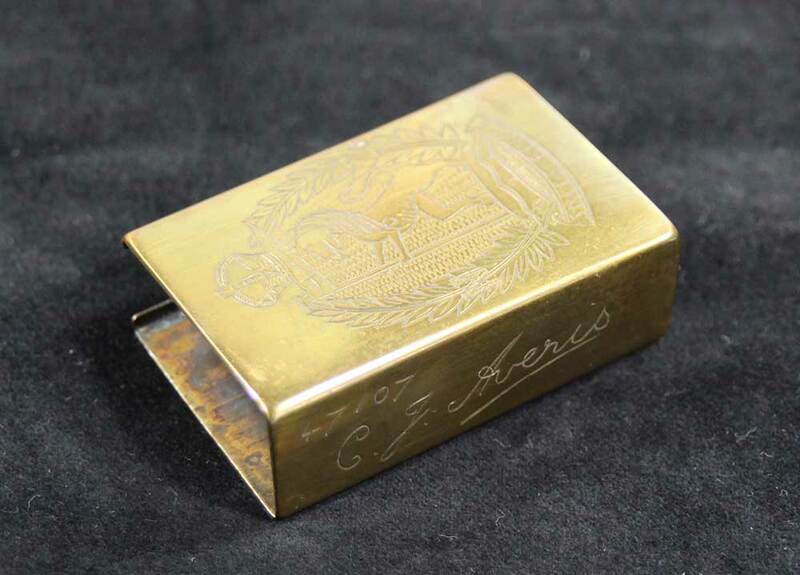 Mr Craigie addressed the meeting and made presentations to the two soldiers: a Kodak to Private Averis and a wristlet watch to Private Burness. 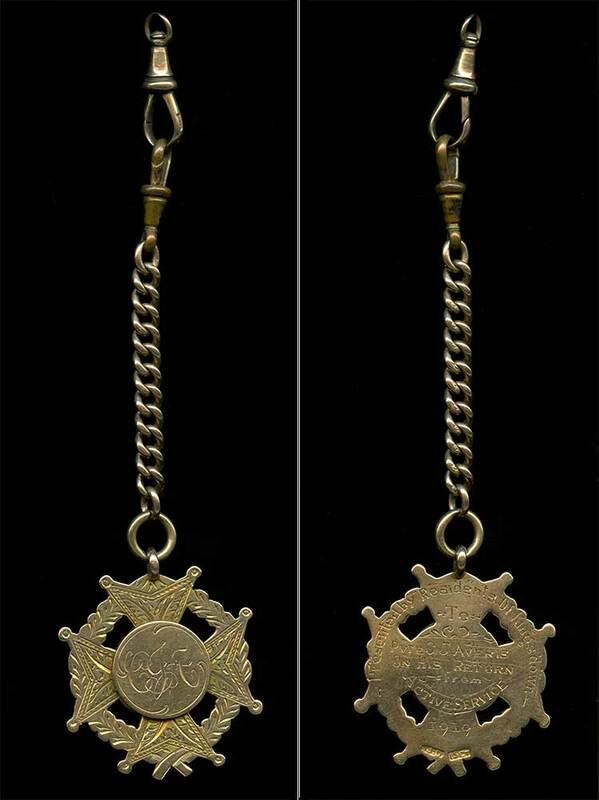 Cecil left for overseas duty on 26 April 1917 on board the ship Turakina, with the 25th Reinforcements. 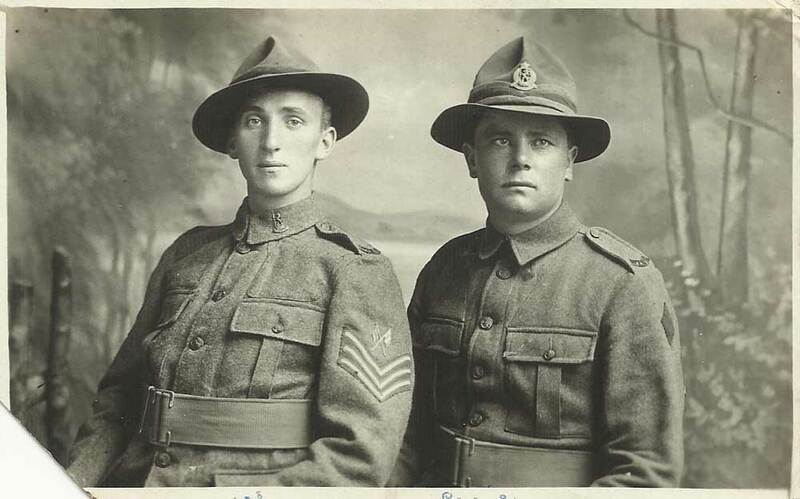 The ship arrived in Plymouth, England on the 20th July 1917 and the troops marched into Sling Camp, Wiltshire to become part of the NZ Infantry Reserve Brigade. 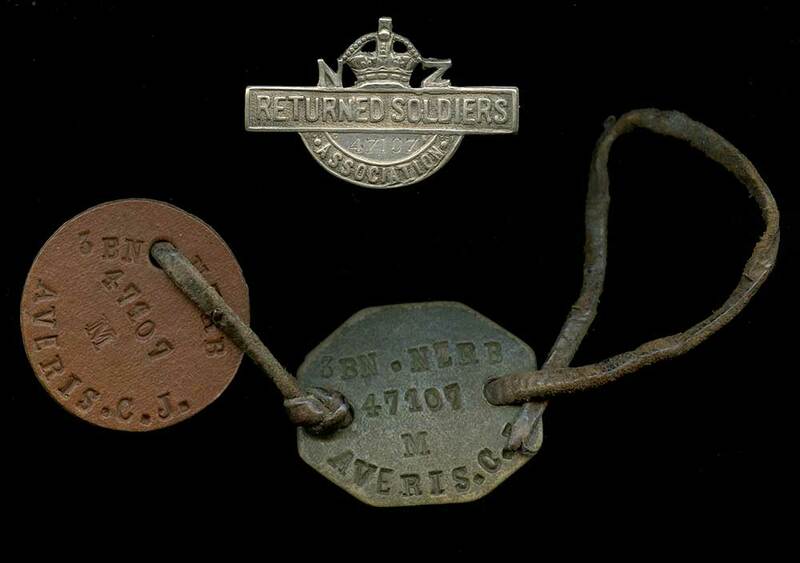 Cecil was posted to 3 Battalion, NZRB and his rank was changed to Rifleman. During his time at Sling Camp he was often able to meet his cousin William Merry and occasionally they had leave together where Cecil would visit William’s parents in Westbury, Buckinghamshire. 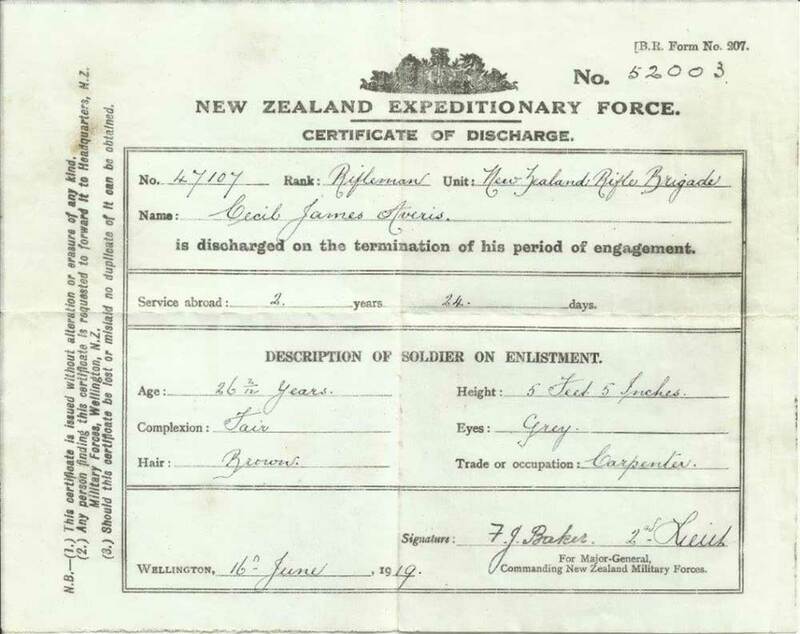 The NZRB left for France on 5 September and on 17 September Cecil was posted to the field. On the 22nd July 1918 Cecil lost a day’s pay for being improperly dressed on Parade. 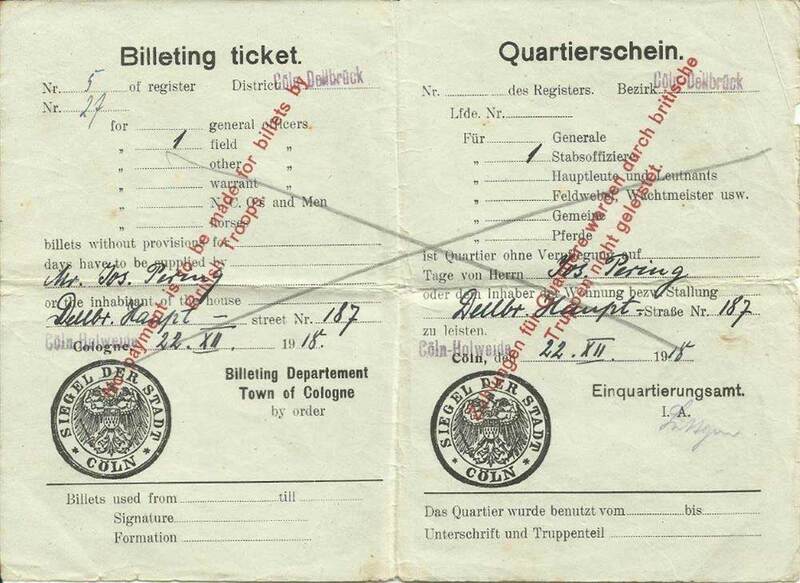 After the Armistice Cecil was amongst the allies who were billeted in Cologne. He embarked on the troop ship Carpentaria from Liverpool on the 2 April 1919. 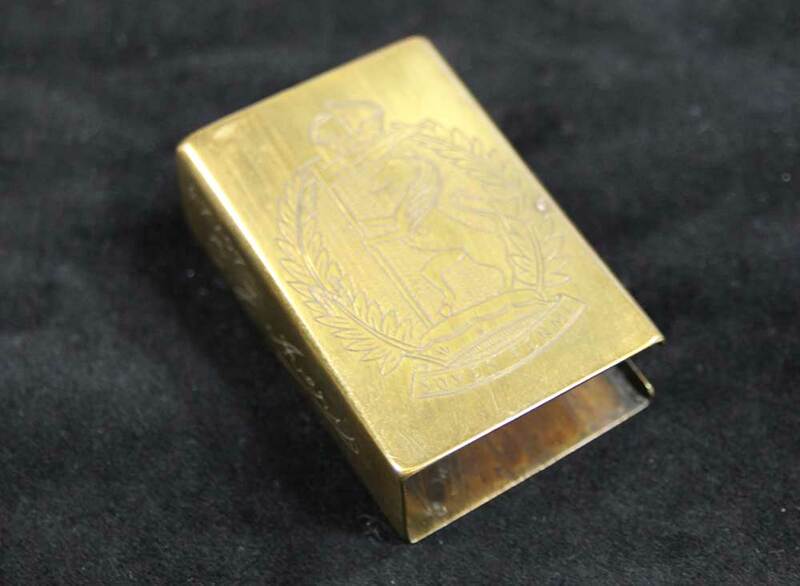 Cecil’s father Daniel died on 16 May 1919 and Cecil was given special leave to attend his father’s funeral, and was finally discharged from the army the following month. Cecil returned to live in Waimate. The address he gave on discharge was 29 Parsonage Road. While he was away he had been writing to Edith McLauchlan daughter of James & Elizabeth McLauchlan. She was living with her older brother Andrew who had a business in Waimate. On the 13th December 1922 Cecil & Edith were married in Christchurch. 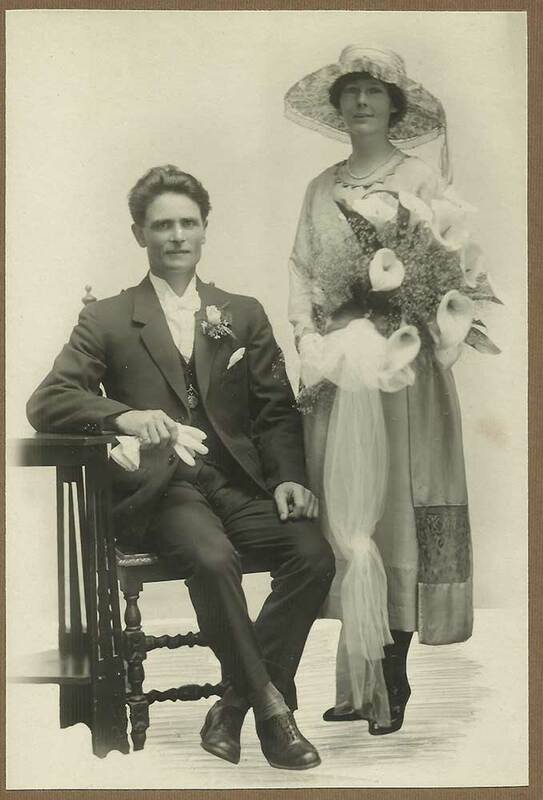 After the wedding the couple returned to Waimate to start their married life. Cecil built their first home in Belt Street and it is in Waimate that their two sons: Dereck and Ian was born. Cecil belonged to the Manchester Unity Friendly Society. A framed certificate for Cecil J Averis Grandmaster dated 3 January 1923 has been donated to the Waimate Museum by the family. With the onset of the Depression work was hard to come by and the family made the decision to move to Rangiora, north of Christchurch at the end of 1931. The family lived in a number of rented houses. 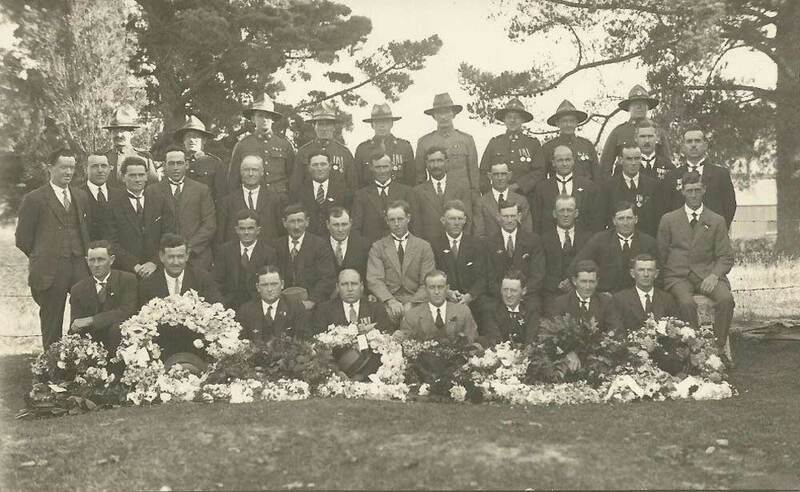 Cecil took an active part in the St John Ambulance Brigade when it was reformed in Rangiora in the 1930s. 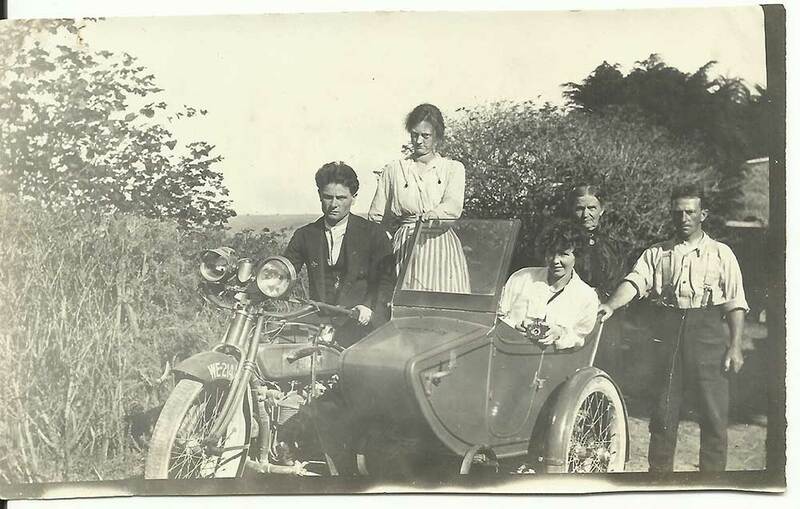 He could often be found at the local rugby grounds and then every Easter until 1939 at the NZ Motorcycle Grand Prix at Cust. With the onset of World War Two builders were in much demand and the company Keir & Thompson Ltd had started building prefabricated army huts. Cecil assisted with extensions at Burnham Camp and the Air Force Camps at Woodburne, Blenheim. It was then on to the North Island where he was building storage facilities for the military at Mangaroa near Upper Hutt. As the war drew to a close the State Housing building programme commenced in the Hutt Valley and this kept Cecil and many other builders very busy. At this stage Cecil was employed by George Bennett. Cecil purchased a section in Whakatiki Street, Upper Hutt and built his own house. 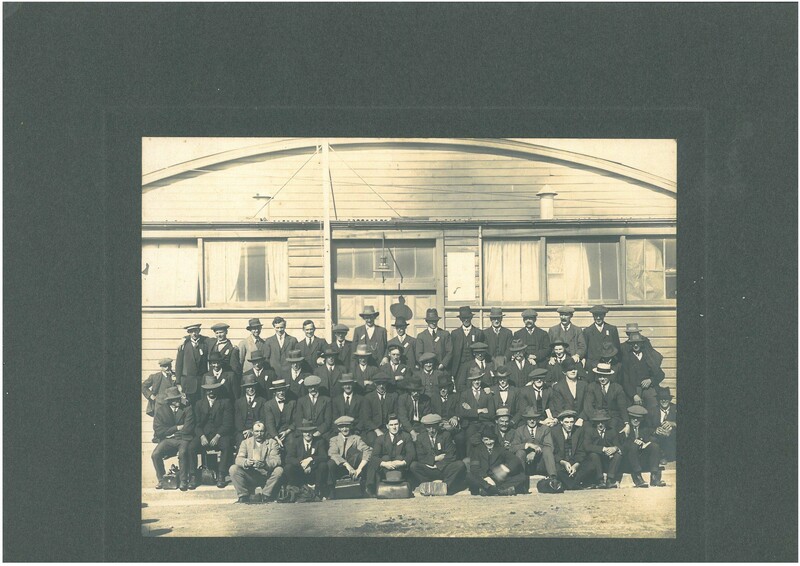 While the house was being built Edith packed up in Rangiora and rented rooms in Petone until the house was finished. After Cecil retired he worked for TVL (Tasman Vaccine Laboratories Ltd) which was across the road in Whakatiki Street. 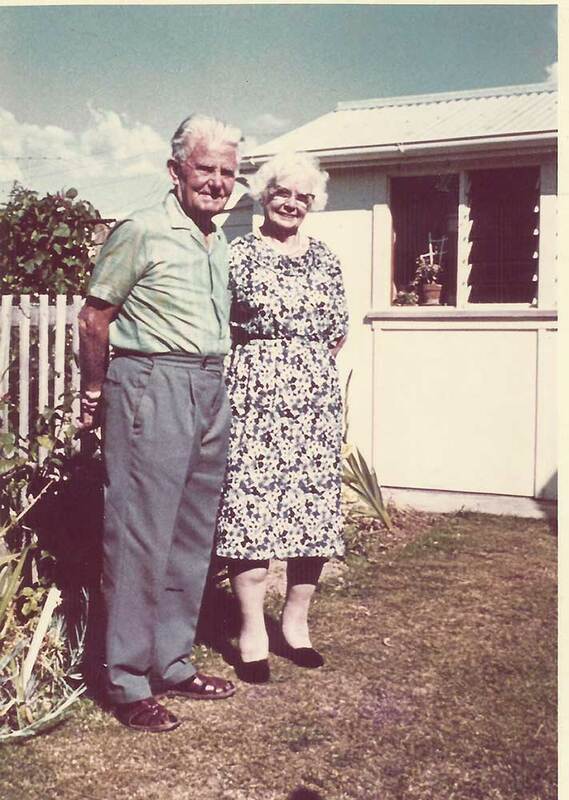 Cecil and Edith continued to live in Upper Hutt until they died. Cecil died on 29 August 1972 at Lower Hutt Hospital and Edith on 27 September 1980 at Calvary Hospital, Wellington. Their ashes are in the RSA section at Akatarawa Cemetery, Upper Hutt.